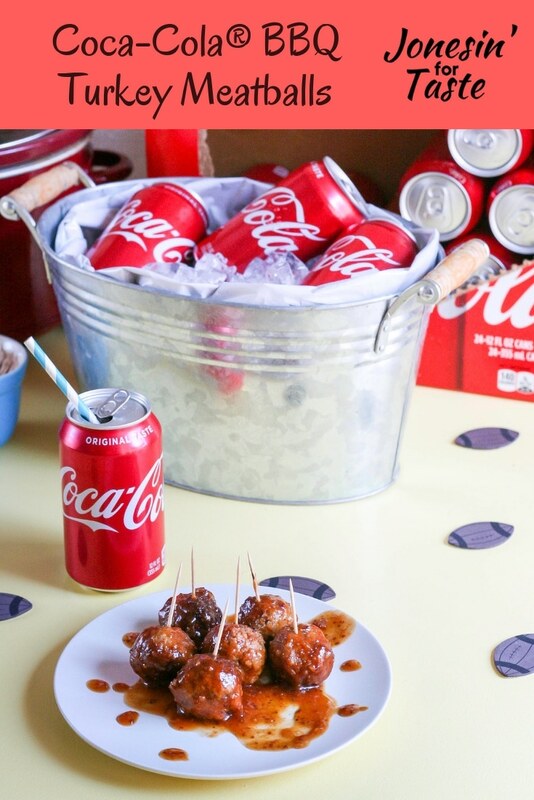 Slow Cooker Coca-Cola® BBQ Turkey Meatballs are perfect for game day when made in the slow cooker with Coca-Cola® BBQ sauce and paired with an ice cold Coca-Cola®. Football season is upon us and that means gathering the friends together for watch parties, tailgates, and lots of delicious football food! Whether you are watching it on the big screen or streaming the game to your phone the energy that being with a group that loves your team as much as you do is I think half the fun! 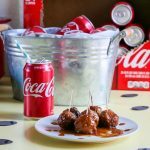 These Coca-Cola® BBQ Turkey Meatballs are made with a DIY Coca-Cola® BBQ sauce that has a ton of flavor. 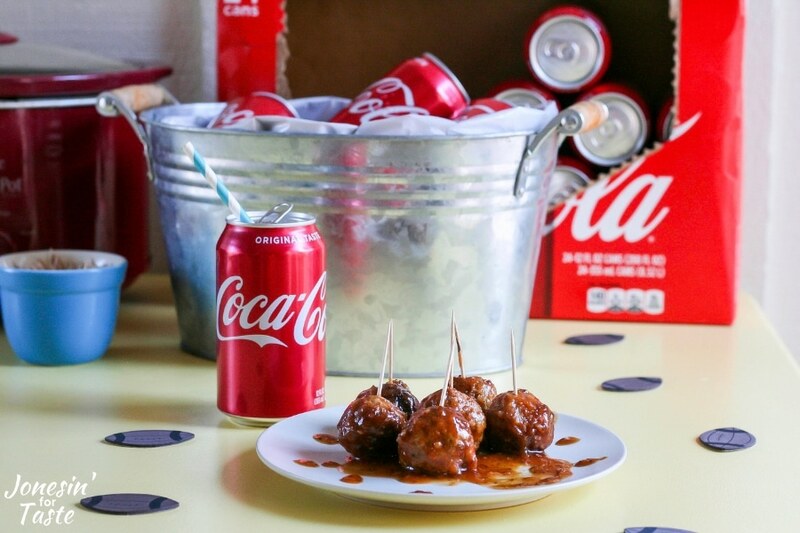 You can find everything you need to make these meatballs and anything else you may need for the big game at Walmart. Using store bought meatballs from Walmart makes this dish a breeze to whip up which leaves you plenty of time to take care of all the other things to get ready for the game. 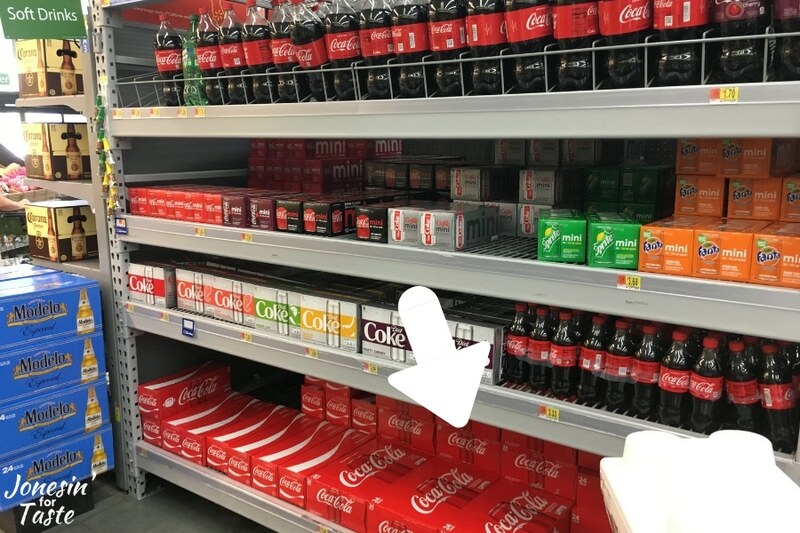 You can find these 24 packs of Coca-Cola® Red on the soda aisle. Mine were right at the front end of the aisle. 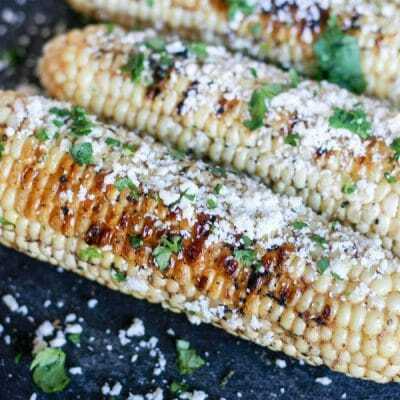 I find that when inviting a group over for a football watch party or to tailgate, it works best when everyone chips in on the food. 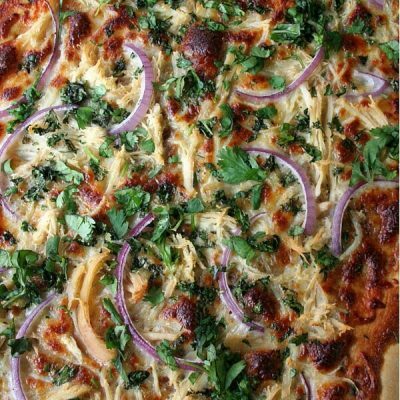 No one wants to spend the day cooking away in the kitchen instead of watching the game! 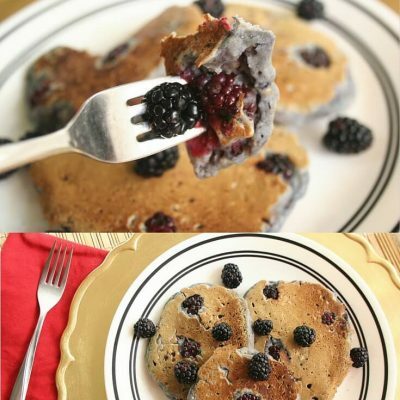 Find a couple recipes over at #KickOffWithGreatTaste and assign them to various friends. That way no one is stuck making all the food for a huge group! There are tons of really tasty looking recipes over there. 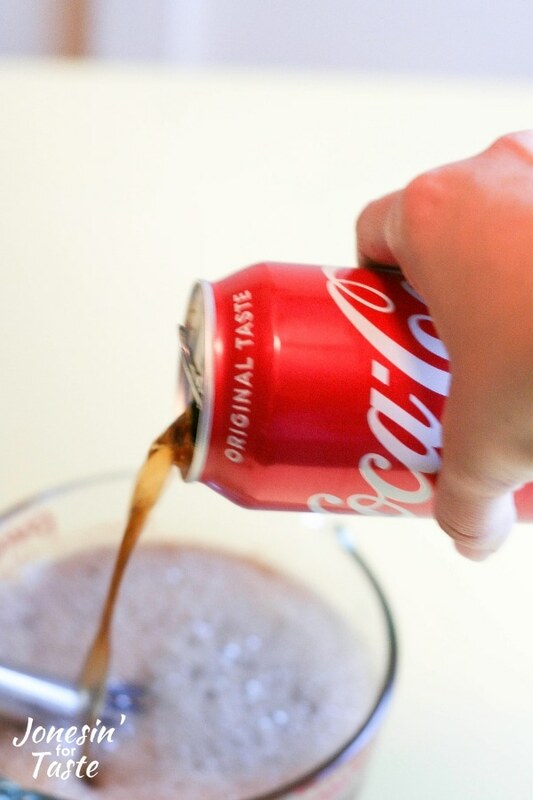 How do you make Coca-Cola® BBQ Sauce? Combine all of the sauce ingredients in a bowl and mix well. Pour the mixture into a sauce pan (or cast iron in my case) and simmer on medium-high heat until the sauce has reduced by about half. 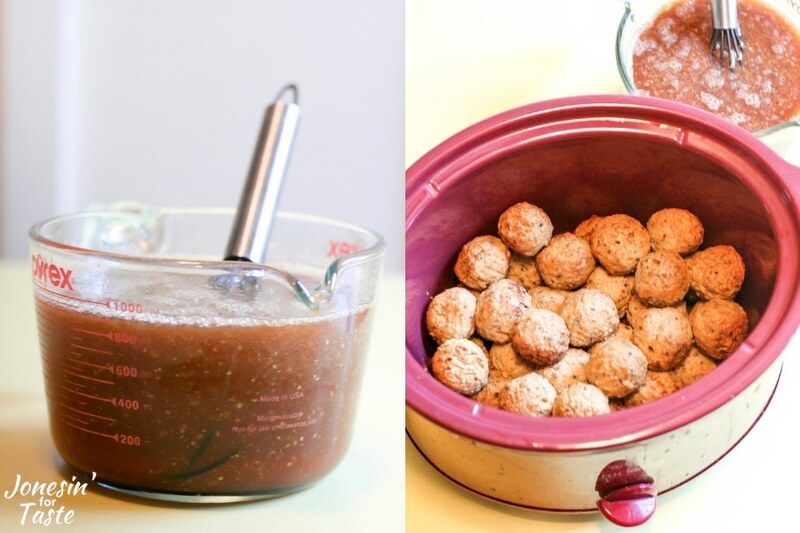 Pour over meatballs in a slow cooker and turn on low heat. That’s it! 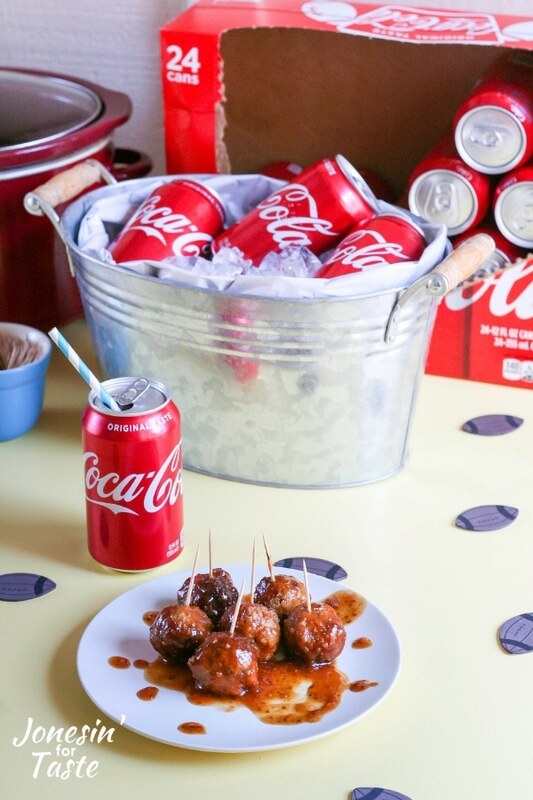 Put the rest of your Coca-Cola® cans on ice and you are all set for the game. 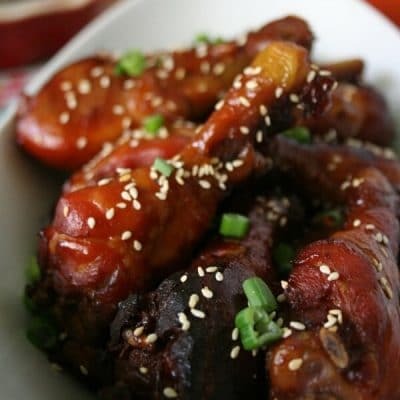 In a small saucepan, heat the BBQ sauce ingredients over medium high heat. 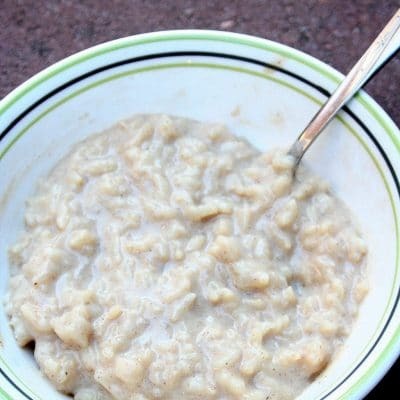 Allow to simmer until the sauce has reduced and begun to thicken, about 10 minutes. Meanwhile, add turkey meatballs to slow cooker. Set slow cooker to high heat. Once the sauce has thickened pour over meatballs. Cook until meatballs are hot or about 2 hours.